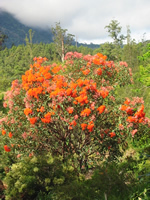 Check out Angus Stewart's website for a native plant index and other great gardening information. 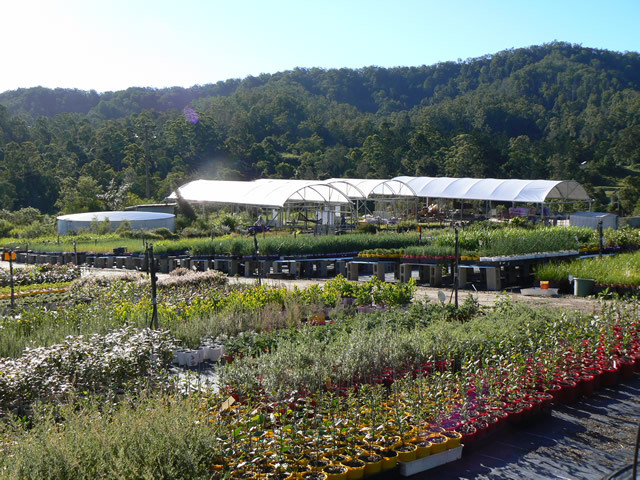 At Gondwana Nursery, we believe that the unique Australian native plant landscape can be re-created in every garden. 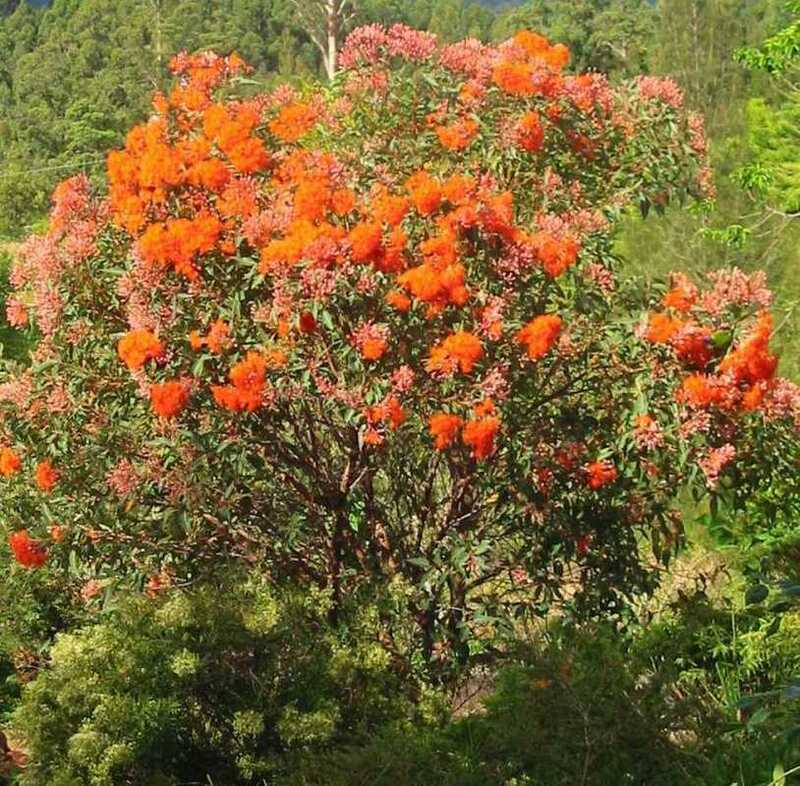 The challenging environment has produced a range of botanical treasures as diverse as this great land. 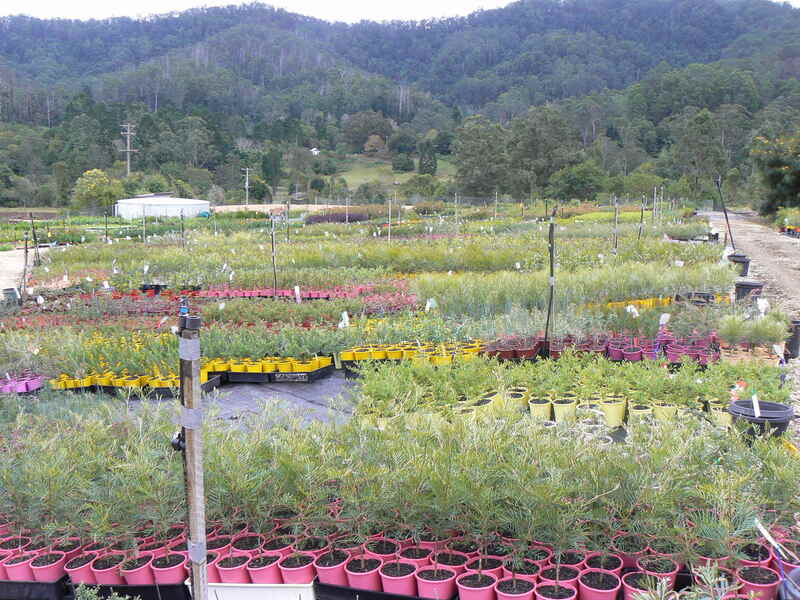 In celebration of this incredible diversity, Gondwana Nursery specializes in a large range of Australian native plants from grasses to giant rainforest trees. 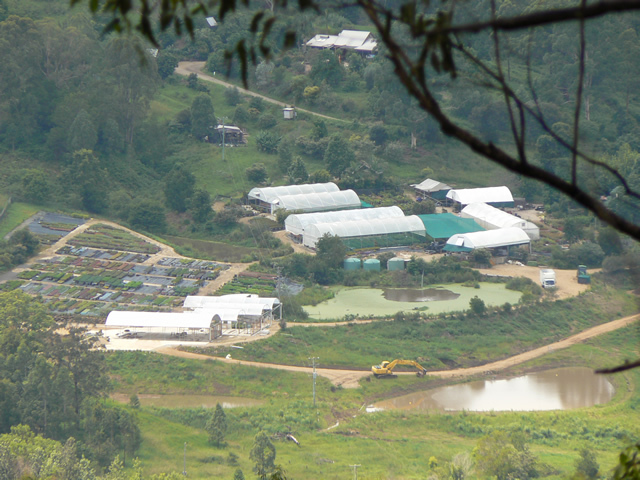 We seek out and produce new hybrids and prioritise quality and consistency. 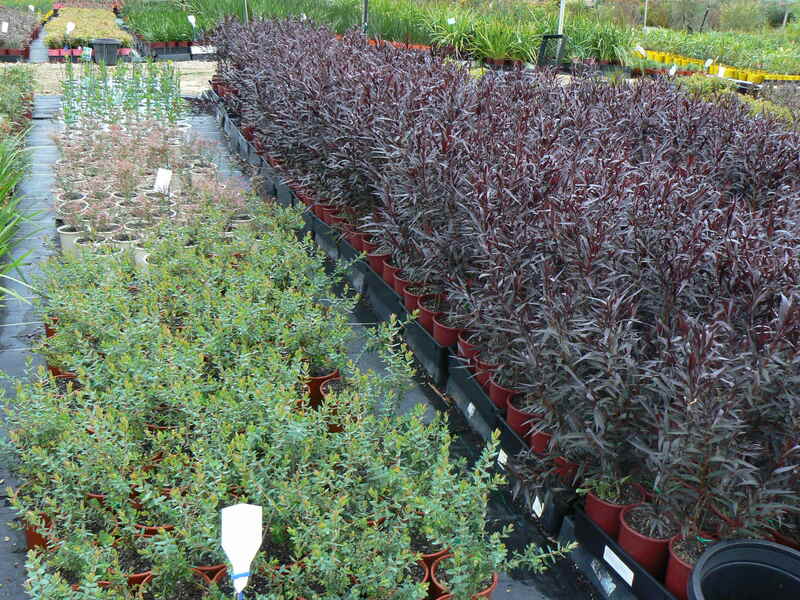 Our aim is to supply the most outstanding of these treasures as quality container plants - bringing both the old favourites and a continual flow of new lines to even the most daring and imaginative gardener! 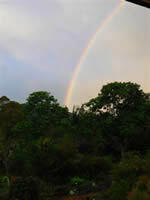 Gondwana Nursery is situated in Northern NSW beside the World Heritage Border Ranges National Park. 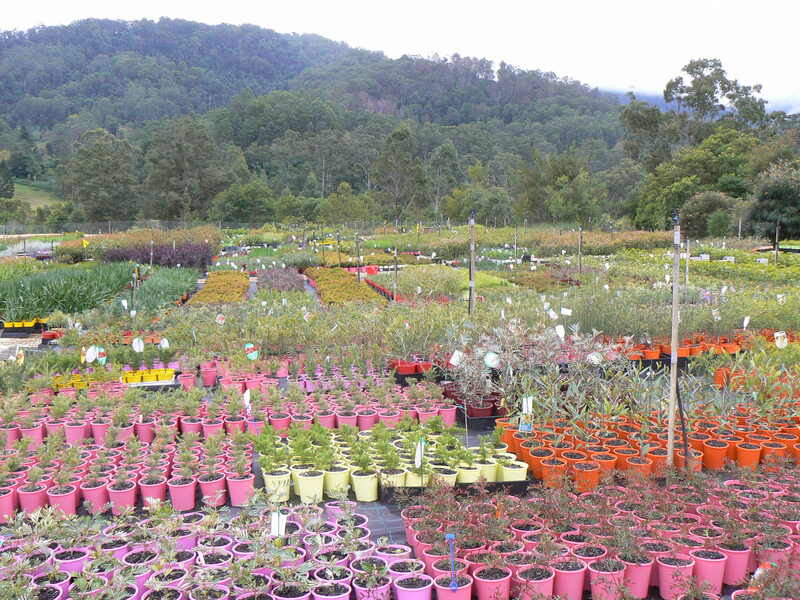 In 1996, we began supplying the local area with quality native plants, over the years, we have gradually expanded to now supplying most of the coastal and inland areas of the east Coast of Australia. 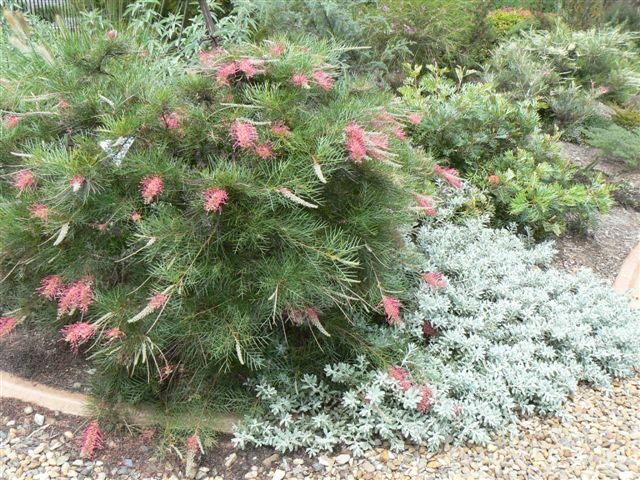 Specializing in Natives has allowed us to focus on the best methods of producing native plants in containers and have perfected growing even some of the most challenging natives. © 2016 Gondwana Nursery. All Rights Reserved. freewheelin' webdesign.